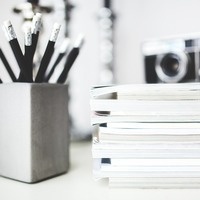 Writers Block general members meetings will be an hour long gathering in which writers come together to write and share ideas in order to further develop our passions for writing. I love writing and I feel this is the coolest way to meet new fellow writers. I expect them to in turn help write amazing articles like on https://freeaccount.org/ that would change the industry.